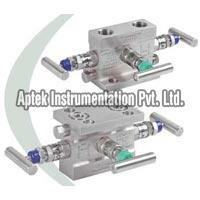 3 Valve Manifold Direct Mounted that we offer is made in conformity with high standards of the market. 3 Valve Manifold Direct Mounted, provided by us, is precisely engineered by the experts at the unit. Our 3 Valve Manifold Direct Mounted is well-tested, and then only delivered to the customers. 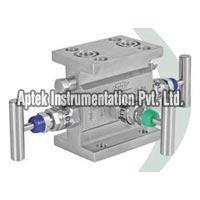 3 Valve Manifold Direct Mounted, we offer, is available in various models. We can provide 3 Valve Manifold Direct Mounted at market leading prices. 3 Valve Manifold Direct Mounted (Model No : A 3VM DH) is made in compliance with international standards of quality, and thus widely in demand. 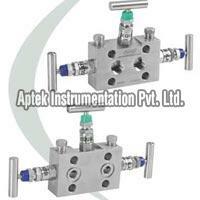 Our 3 Valve Manifold Direct Mounted is strong and durable and can cater to the diverse industry based applications. 3 Valve Manifold Direct Mounted that we offer is available with us in bulk quantities.